Sign up and receive Property Email Alerts of Houses for sale in Peerless Park East, Kraaifontein. Neat family home provides extra space. Three spacious bedrooms, 1 ½ bathrooms and a separate toilet. Kitchen with ample cupboard space and open plan TV / Lounge. Enclosed sun room. Single garage with extra parking for 2 cars behind palisade gates. Close to public transport and local shops and schools. 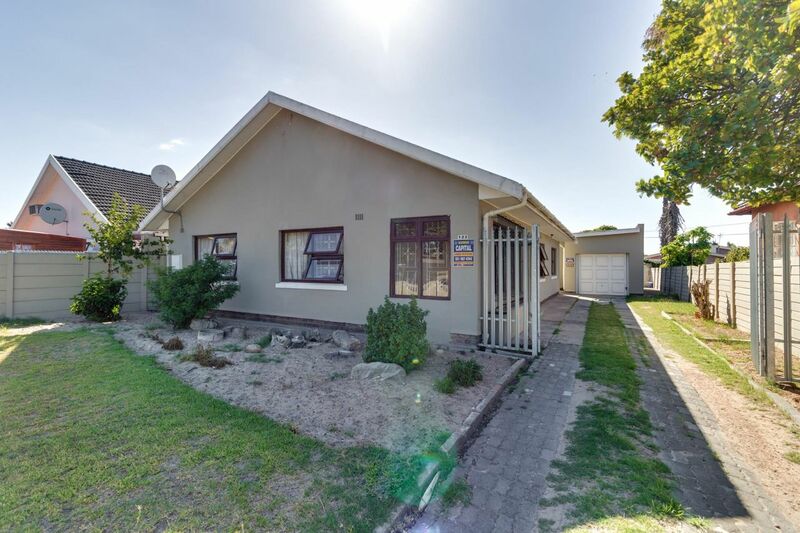 Sign-up and receive Property Email Alerts of Houses for sale in Peerless Park East, Kraaifontein.